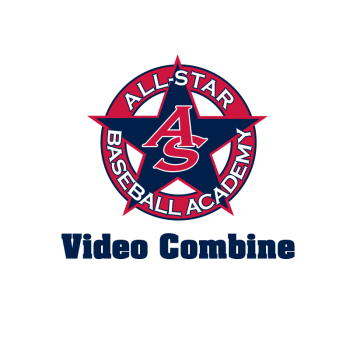 The ASBA Video Day Combine will give each player an opportunity to showcase his skills to create their very own Recruiting Video. 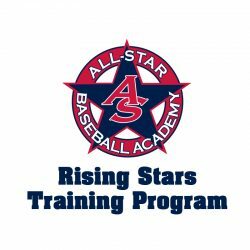 Each player will also receive an Online Player Profile that they can share with college recruiters. 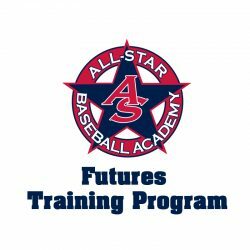 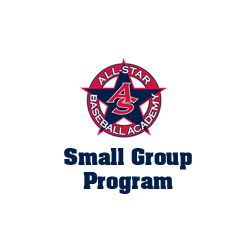 The event will take place at the All-Star Baseball Academy facility in West Chester, PA. 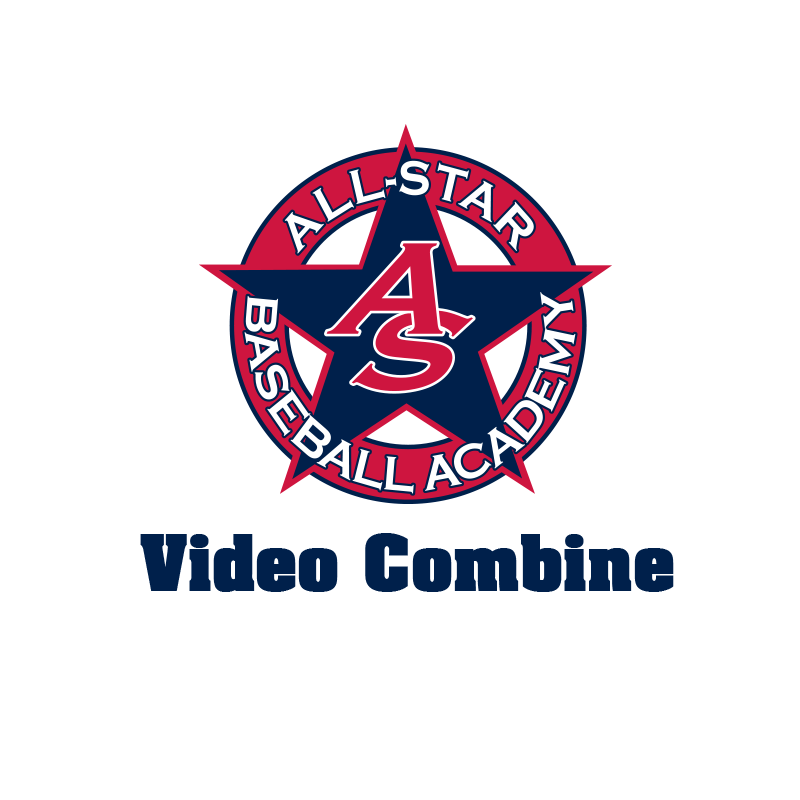 If you have any questions regarding the Video Day Combine, click here to contact us or call (484) 234-2010.